Award winning remote monitoring and management (RMM) platform with ticketing, remote access and endpoint protection. Out of the box, takes less than 5 minutes to get started. Modern and beautiful UI across all devices. Robust features with powerful automation. Instant push and email notifications will alert you when something goes wrong and you’ll have the power to resolve those issues immediately, from anywhere, using the device closest to you. web application for any web browser. With an intuitive user interface and out of the box capabilities you can get up and running in minutes. Keep your network up-to-date and secure from vulnerabilities. Scan, install and update all your Windows operating systems. 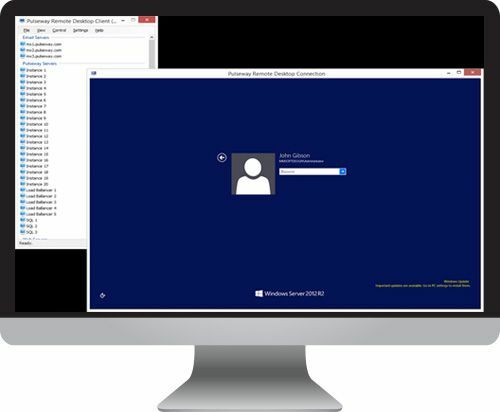 Easily manage and deploy your custom configurations across multiple machines at once. 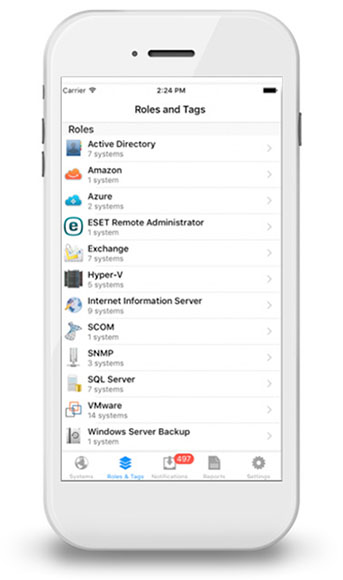 Instantly discover all the systems in your network and mass deploy Pulseway in minutes. 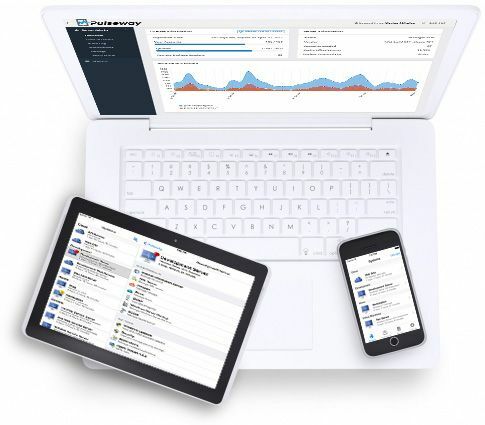 Pulseway’s all in one Desktop Dashboard gives you a real-time eagle-eye overview of all your systems. Using the rich REST API or CLOUD API’s you can develop your own application monitoring plugins. 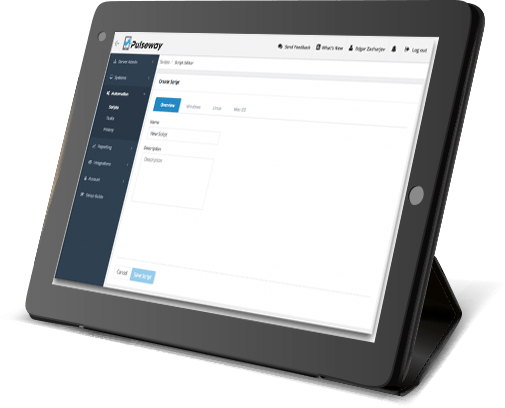 With Pulseway’s powerful Automation Module you can execute custom tasks on specific groups of systems, reduce on-site visits and ultimately save time. 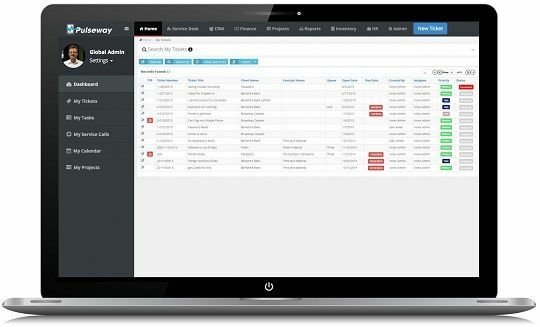 Fully automate maintenance tasks, backup jobs, security checks and much more. "Pulseway took the monitoring burden off my shoulders, it didn’t only monitor server uptime but provided a plethora of statistics and actionable items." 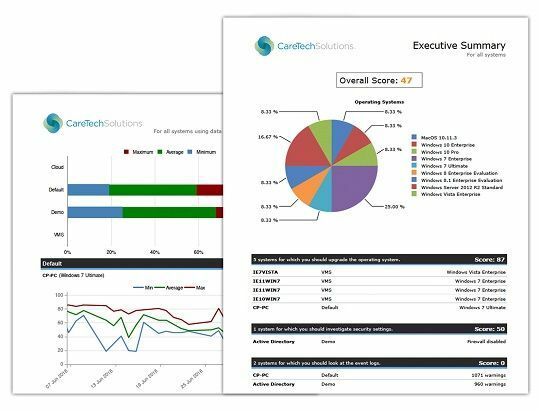 Produce custom, detailed and elegant reports to your clients and demonstrate your value in an easy to read format. The reports and the Pulseway platform as a whole can be customized with your company logo. "Our customers are extremely impressed when we know of an issue before they do." Offer your customers complete endpoint security and protection through Pulseway Antivirus, which is powered by an award-winning endpoint security engine. Pulseway Antivirus offers easy deployment, central configuration, unified threat management, email and IM protection, file protection, web protection, network attack blocker and system watcher. "Simple, but good. Configuration with policies is easy. Typically Pulseway." Quickly and effortlessly connect to a computer as if you were sitting right in front of it without opening any ports or creating any firewall rules. Switch between screens, send keystrokes and control the mouse without having to travel to the machine. "Pulseway’s Remote Desktop is a great way for us to extend support to our clients when remote access is required." Pulseway’s Business Management solution seamlessly integrates with Pulseway RMM to help you run and grow your business. The platform provides you with project management, accounting, time tracking, invoicing, billing, help desk, ticketing, CRM and more. 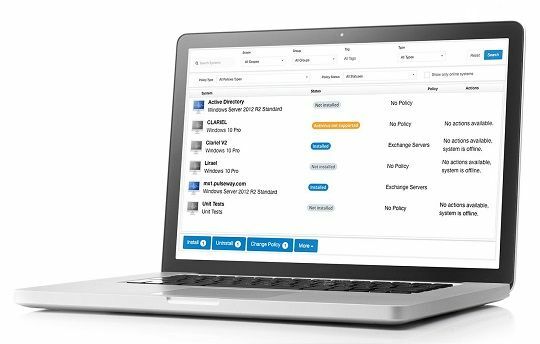 "It's like having a NOC in your pocket - a game changer for the modern agile business." Share the management of your customers systems between your team members. You can create read-only or administrative user accounts and allocate specific groups of systems to those user accounts. Additionally you can create user accounts for your customers so that they can see the status of their systems.